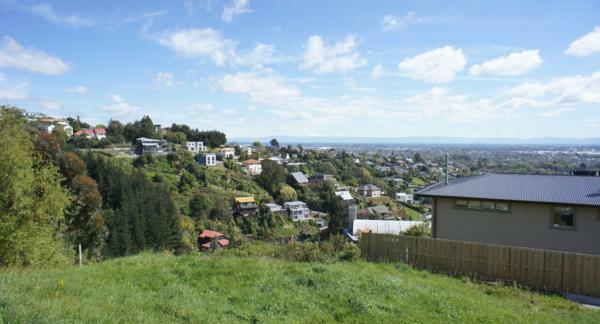 Whittle Knight & Boatwood offers local property management servicing Christchurch. With their team of professionals, the property management company delivers exceptional real estate solutions. If you are looking for property or hoping to sell, get in touch with these real estate agents from Christchurch.